We treat our pets as members of the family. Keep them sweet and spoiled this Christmas with a special or personalized gift! From treats to stockings to DIY toys, we got it all here on our Christmas Pet Gift Guide for your furry friends, naughty or nice! One thing we can all agree that pets love is treats and belly rubs! Spoil your fur baby with one of these special healthy homemade pet treat recipes! Find the perfect treat for your pup to fill our custom dog bone treat jar! 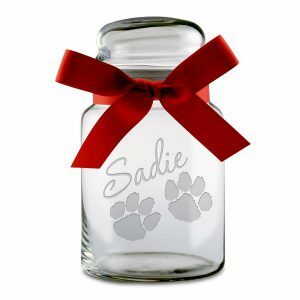 Match their custom treat jar with a personalized food or water bowl. 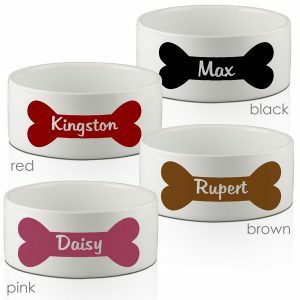 Featuring two different sizes and a variety of designs, you are sure to find one to match your pet’s style! Make a special part of the kitchen their own with this special gift idea. Every good pet deserves a full stocking like the rest of the family! 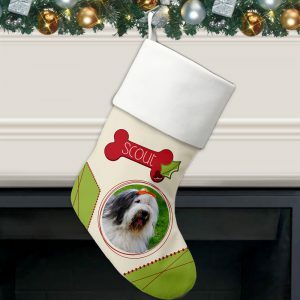 A custom photo pet stocking is the perfect addition to any Christmas Mantle! 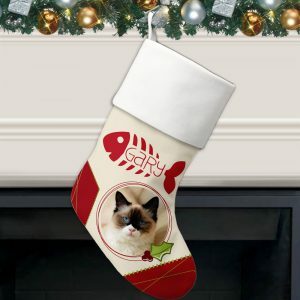 We have Special stockings for Cats, Dogs and even your unique and special animals. Fill with their favorite treats or favorite toys to really make it fun for them to open on Christmas morning! Going for a walk is every dog’s favorite activity next to belly rubs. All of their accessories, harnesses, collars and leashes and they always seem to get tangled up or thrown together. Keep all of your pets accessories organized with a personalized dog bone leash hanger. 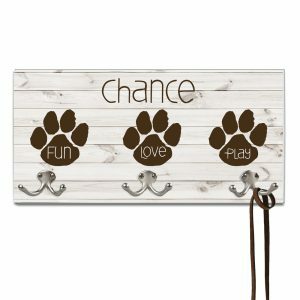 Our larger leash hanger for multiple dogs makes a great addition to a mud room or entry way and keeps all of their accessories neat and untangled! 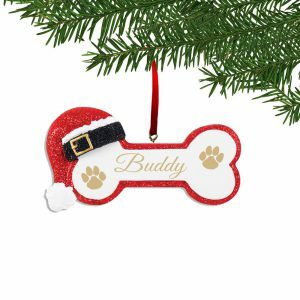 Adorn your Christmas tree this year with an ornament for your furry friend. Have a great photo of your pet in the garden or playing with their favorite toy? 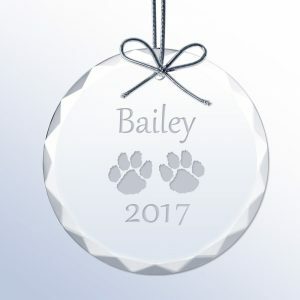 Put that sweet face on a personalized Photo Pet Ornament, makes a great addition to any tree! From Photo Ornaments to bones and crystal ornaments, we have an ornament for every style and taste! A great gift idea that they will truly love is a special DIY Toy! 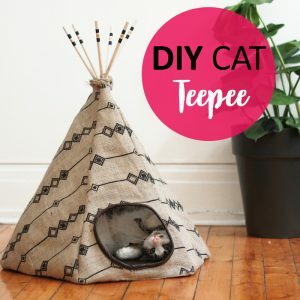 All pets have that one toy that they just love to play with all the time, make them a new favorite toy with one of these DIY tutorials for Cats or Dogs. Love crafting? Upgrade their living quarters in style with one of these cool DIY pet beds. 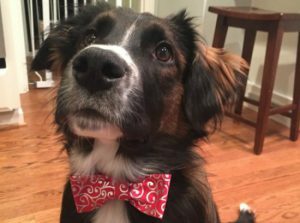 Keep them festive and dressed for the holidays with this handsome and easy no sew bow tie! This year spoil your pet and yourself with one of these great pet gift ideas! Whether its bought from a store or made from scratch, no matter what the gift, your pet is sure to love it and love you! How do you celebrate and spoil your pet during the holidays? 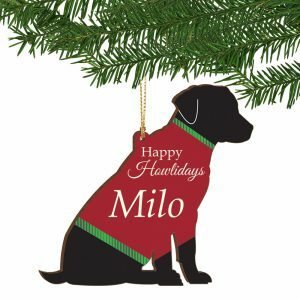 What is your favorite Christmas tradition with your pet?